The product team at Privy has been heads down so far this summer and have been pumping out awesome new features to improve the Privy experience, give you more integrations, and enhance our audience targeting rules. Here are some of the highlights from July! Missed our last update? Check it out here. 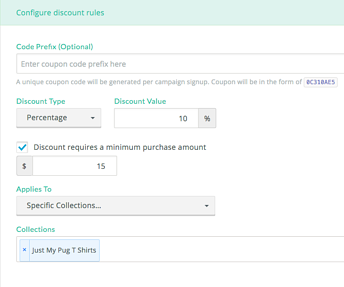 You can now create collection specific discounts for your Shopify or Shopify Store to use in your pop ups, flyouts, and more without ever leaving Privy. That means that if you are offering discounts to your customers to encourage them to join your list or complete a purchase, you can now make those Master or Unique codes apply only to a specific product collection or collections instead of site wide. Read more. 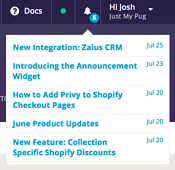 If you use Zaius, you can now sync new contacts directly to lists within your account, giving you a powerful way to convert visitors to your website into subscribers and customers. 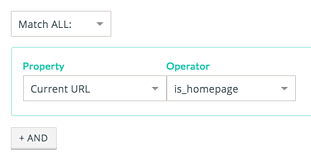 We’ve added a simple targeting rule to our page-based display targeting to include or exclude displays from showing on your homepage without you having to type in your URL. We’ve also tweaked the audience targeting rule interface to make it even even easier to build simple and complex targeting rules. We’ve added a new place within Privy to find feature releases, upcoming webinars, and more important information. Just click when you see a number above the alarm bell and you’ll be able to access whatever you want to read. It’s now easier to sort through your email newsletters and announcements by sorting based on status (draft, sent, scheduled). 6. Use Zapier to Sync New Contacts to Facebook Leads: You can now sync new subscribers that sign up through your Privy campaigns to a designated Facebook Lead Ads custom audience in your Facebook Ads account. See the Zap here. 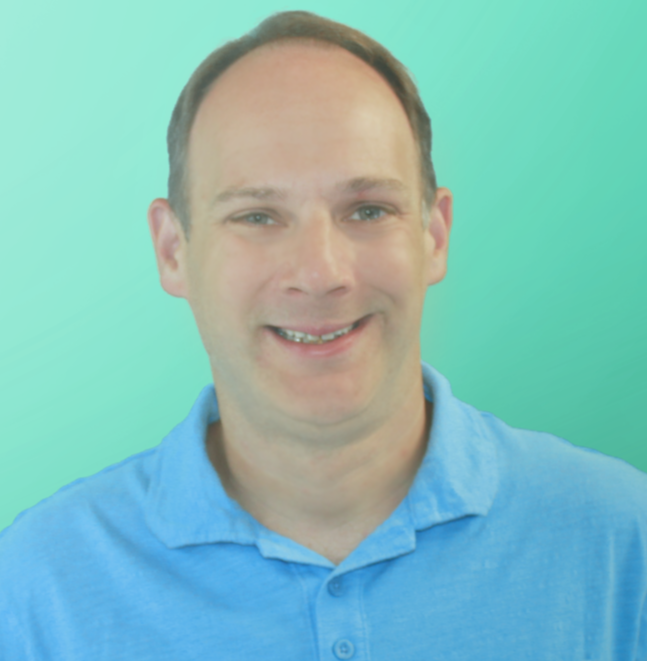 Our customer success team has begun updating a ton of our educational content and we’ve put over 20 new tutorials on our tutorial video page. 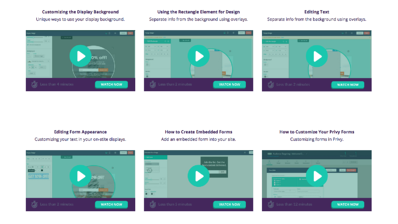 Whether you’re just getting started or need a refresher you can see how to use each element of the Privy platform. Check it out.